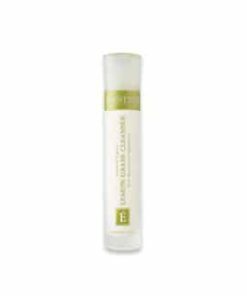 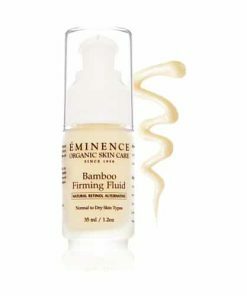 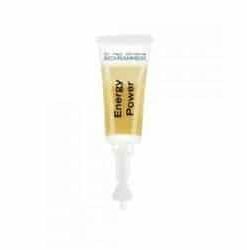 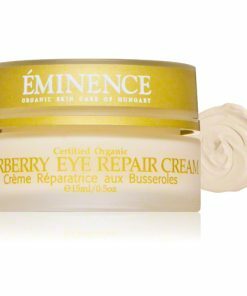 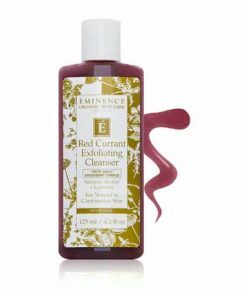 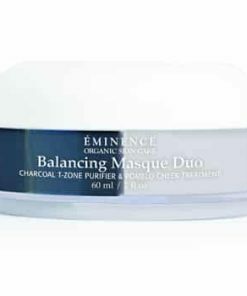 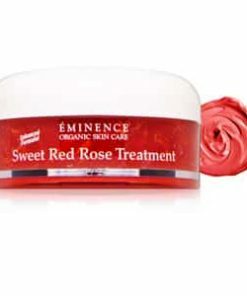 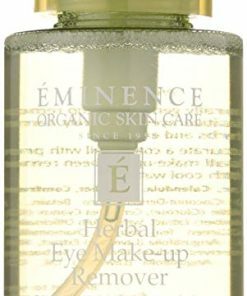 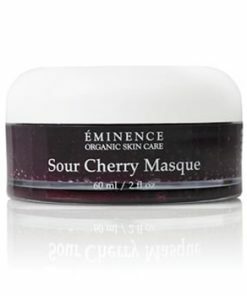 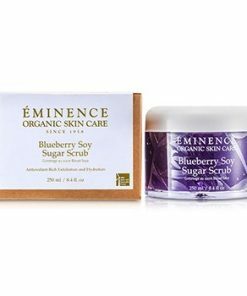 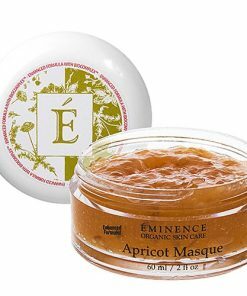 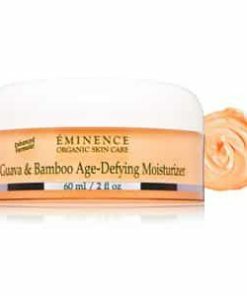 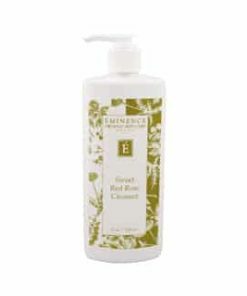 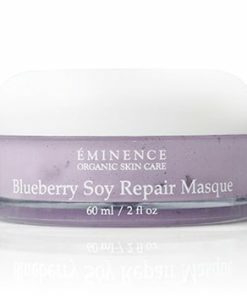 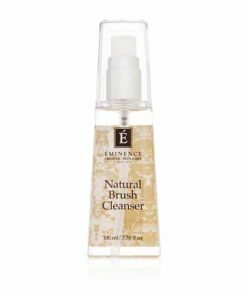 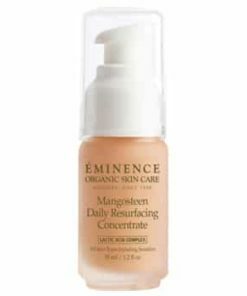 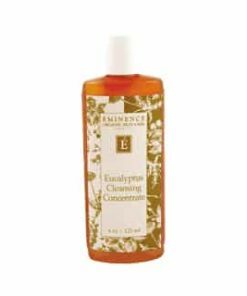 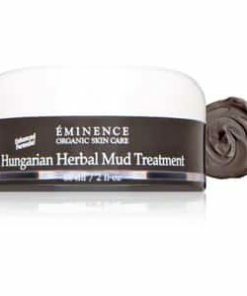 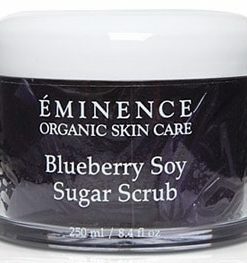 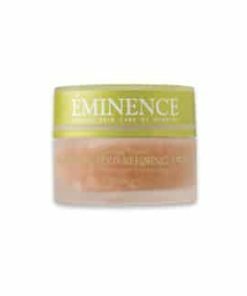 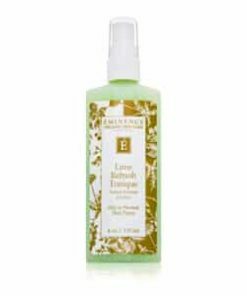 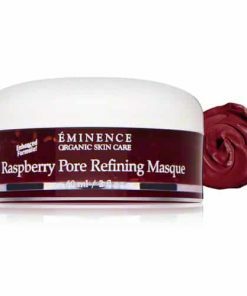 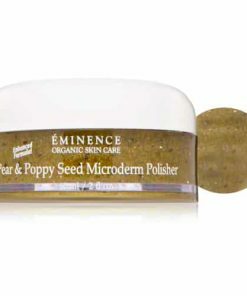 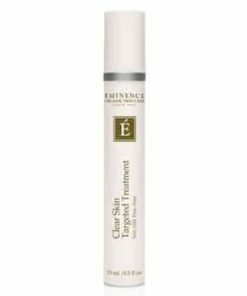 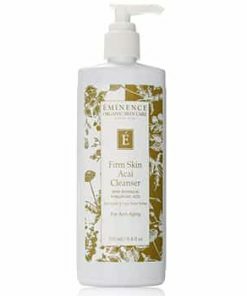 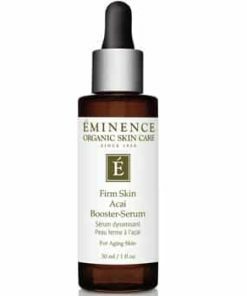 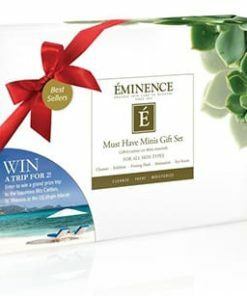 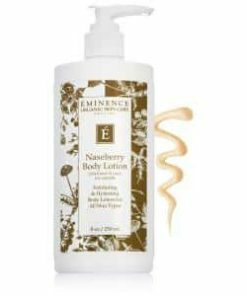 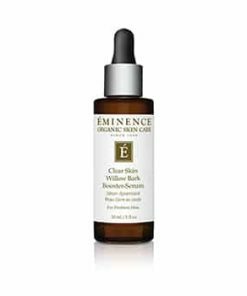 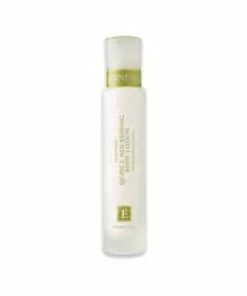 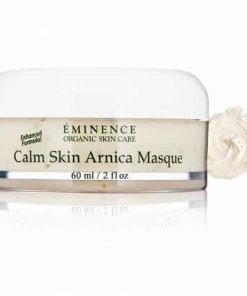 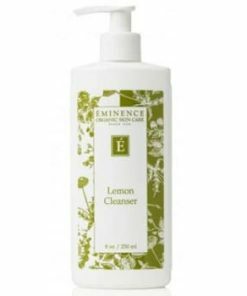 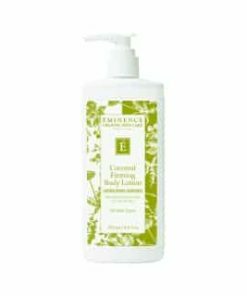 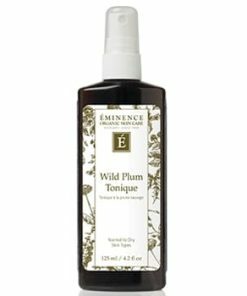 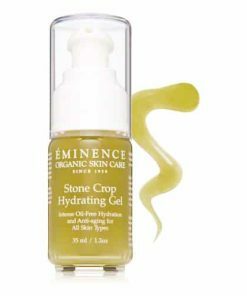 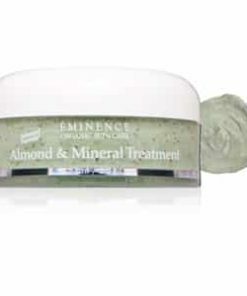 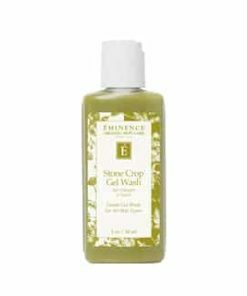 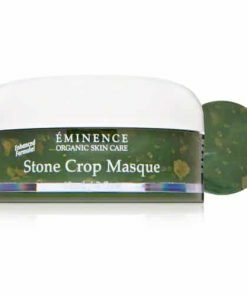 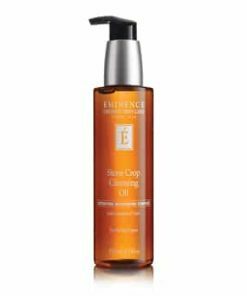 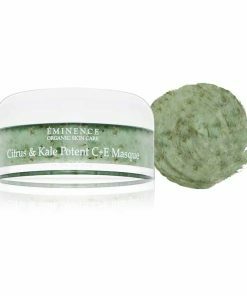 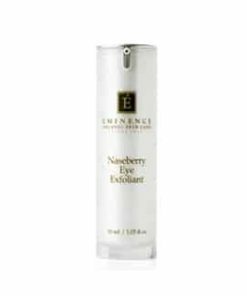 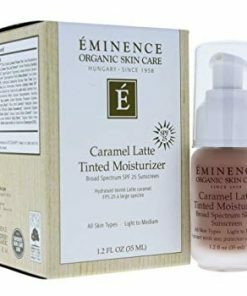 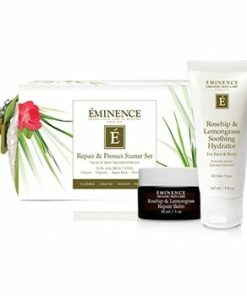 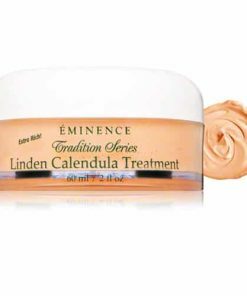 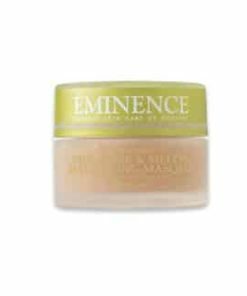 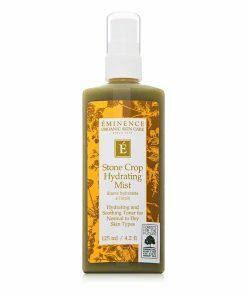 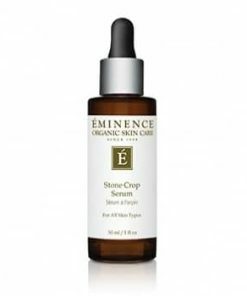 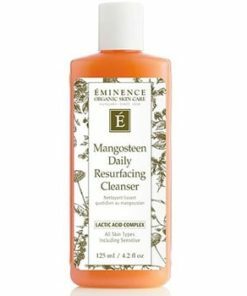 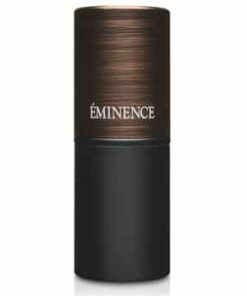 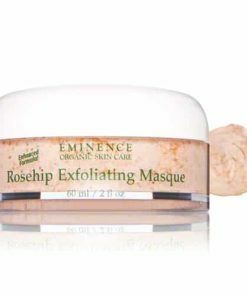 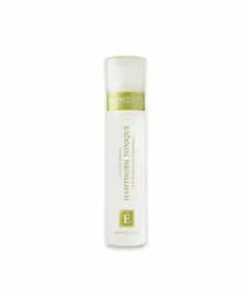 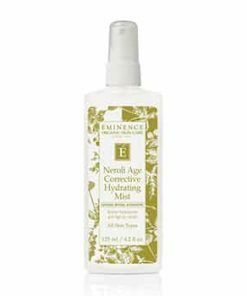 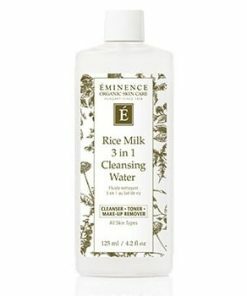 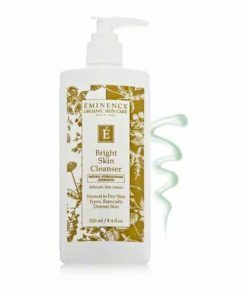 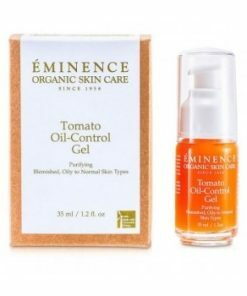 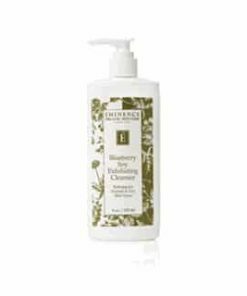 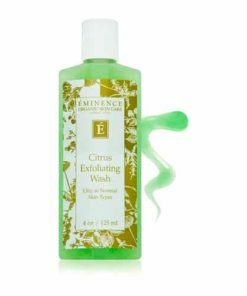 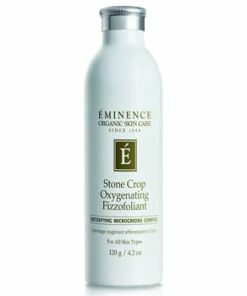 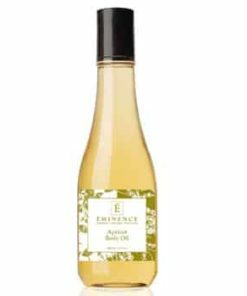 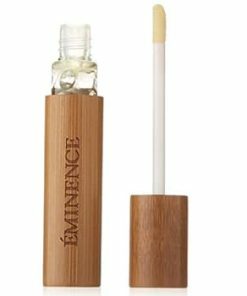 Eminence Clear Skin Probiotic Cleanser purifies your skin without stripping essential moisture for a clearer, more radiant complexion. 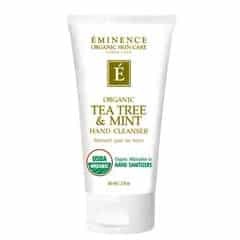 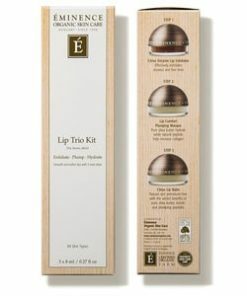 Tea Tree oil neutralizes bacteria to prevent breakouts while astringent willow bark controls oil production. 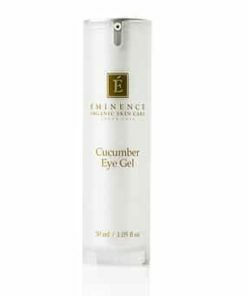 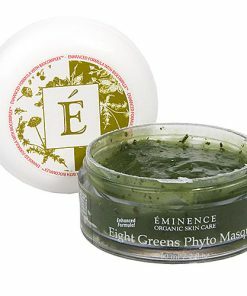 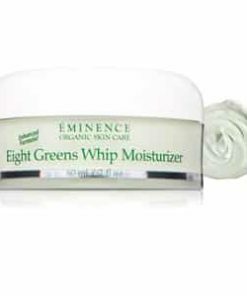 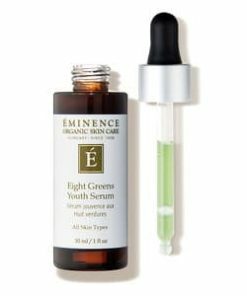 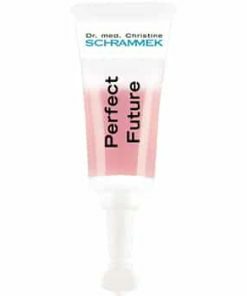 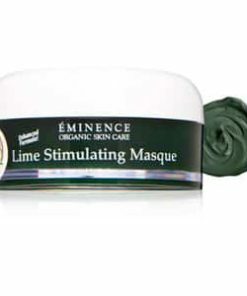 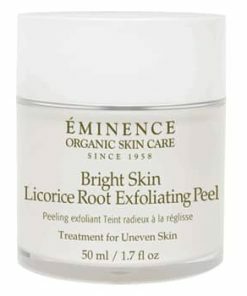 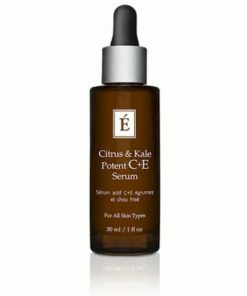 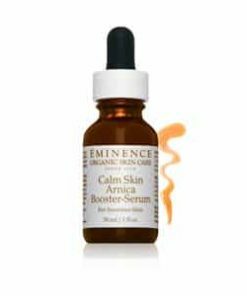 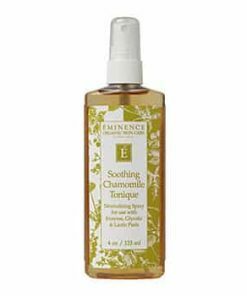 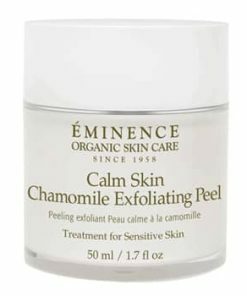 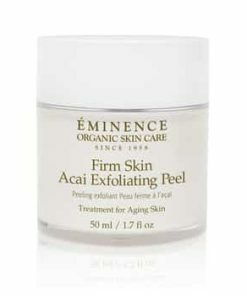 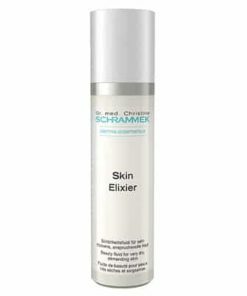 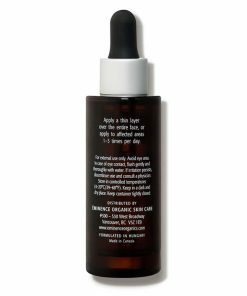 Lactic acid exfoliates while cucumber juice tones and shrinks pore size. 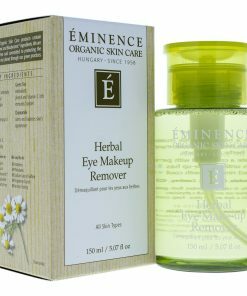 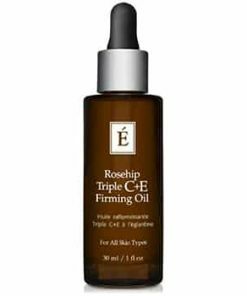 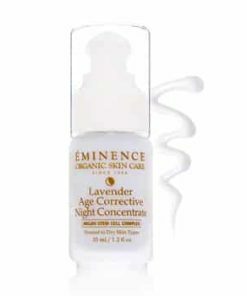 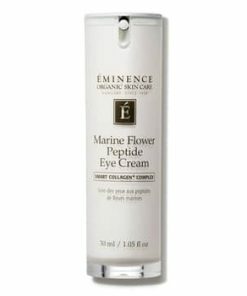 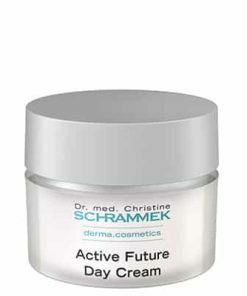 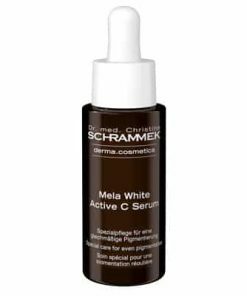 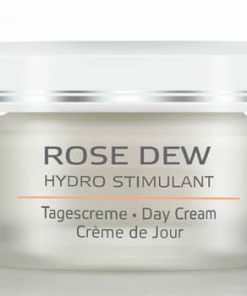 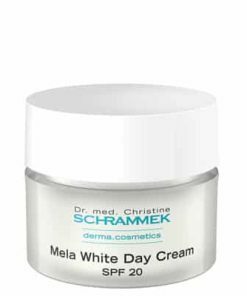 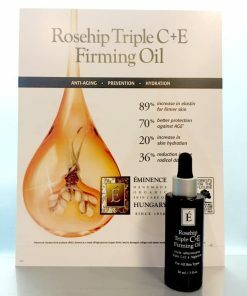 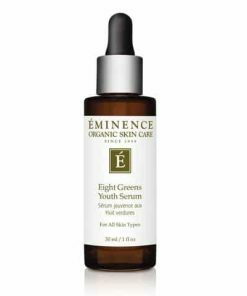 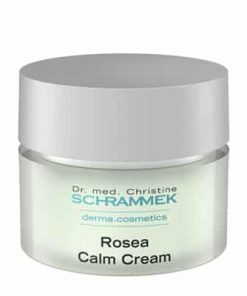 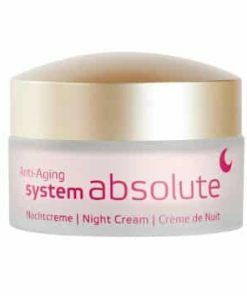 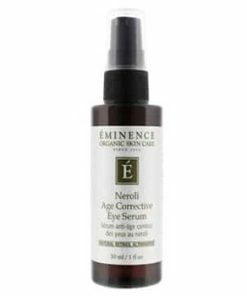 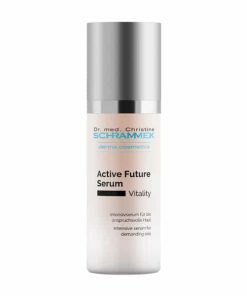 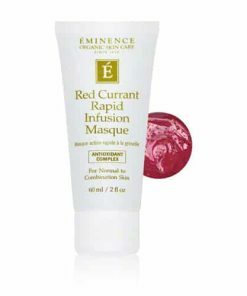 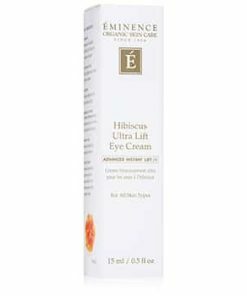 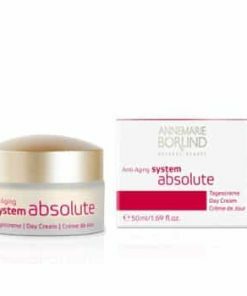 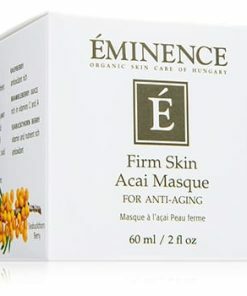 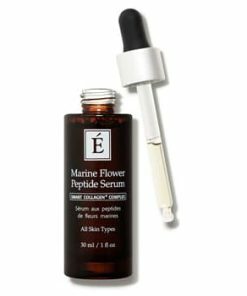 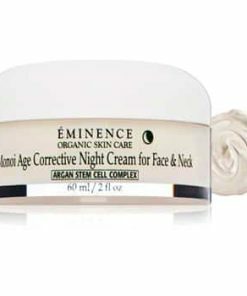 A biocomplex of vitamins A, C, E, Coenzyme Q10 and antioxidants reduces the visible signs of aging. 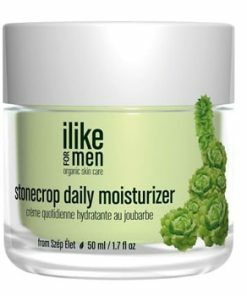 Skin Type: Oily to Normal/Acne. 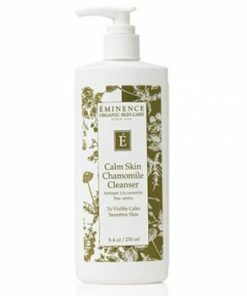 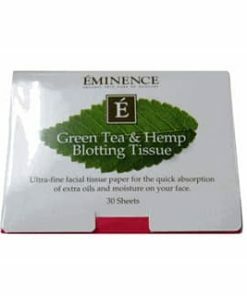 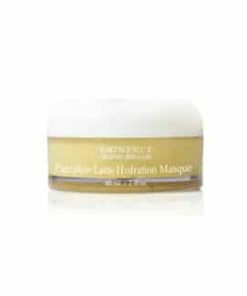 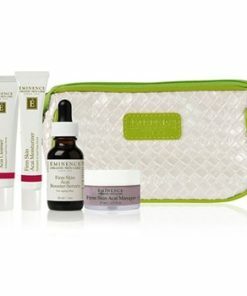 Purify and clear skin without irritating or clogging pores. 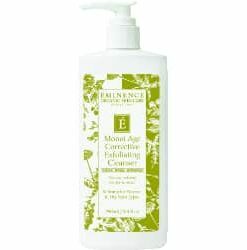 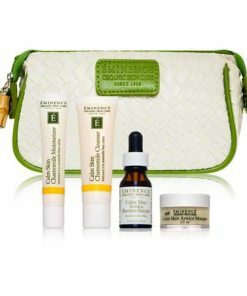 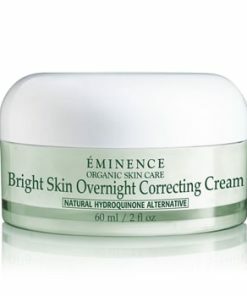 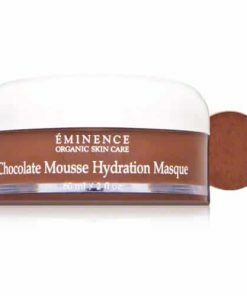 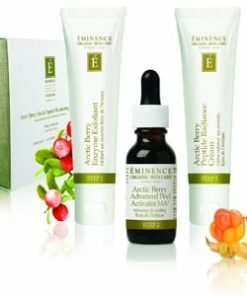 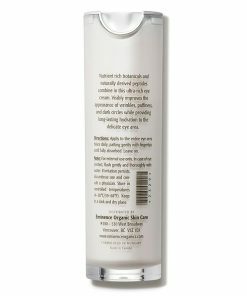 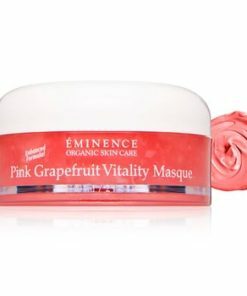 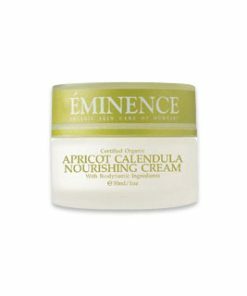 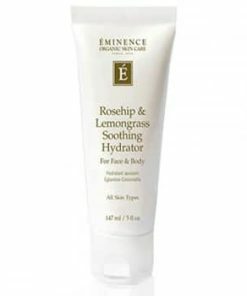 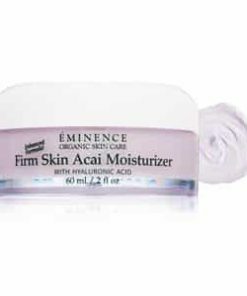 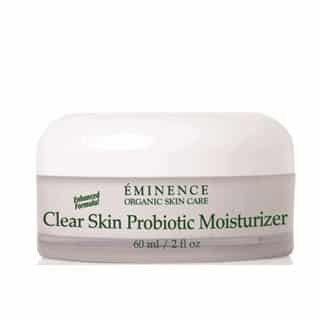 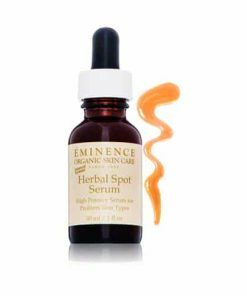 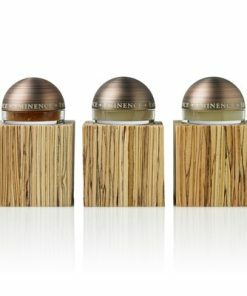 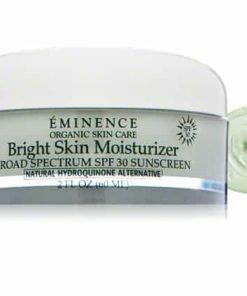 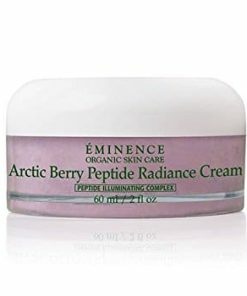 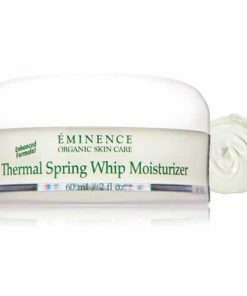 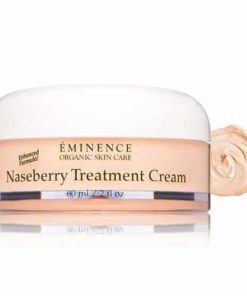 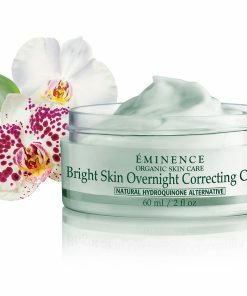 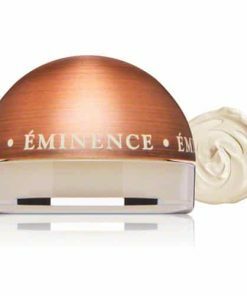 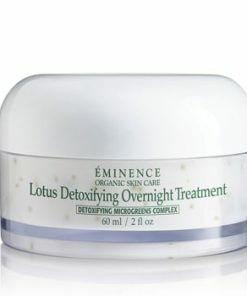 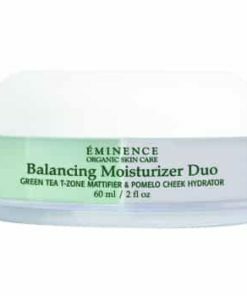 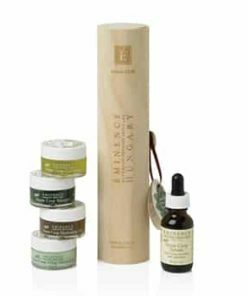 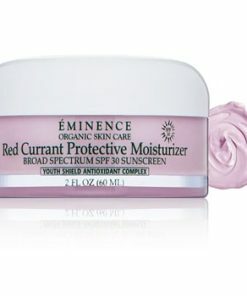 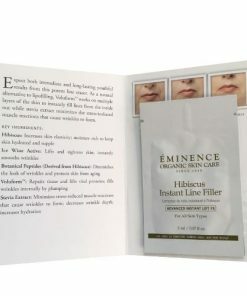 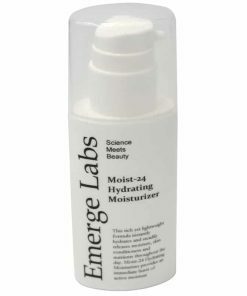 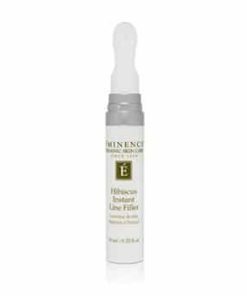 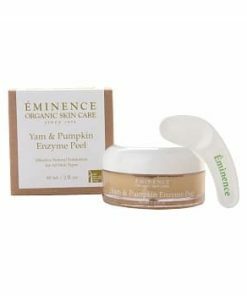 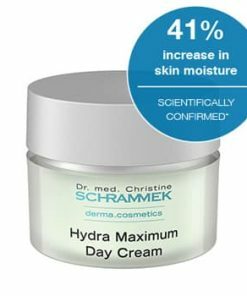 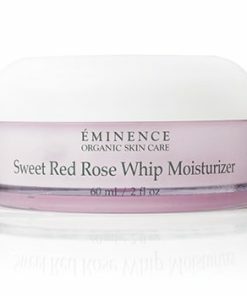 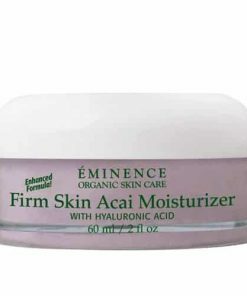 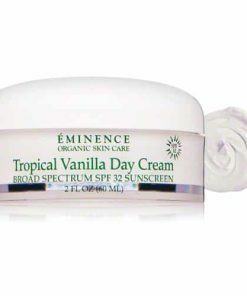 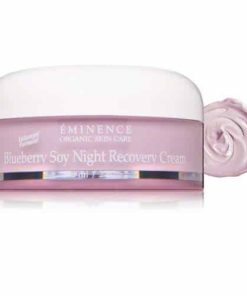 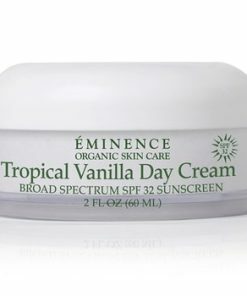 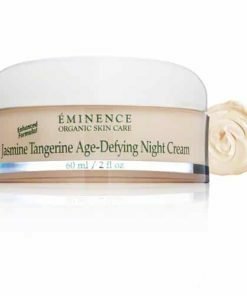 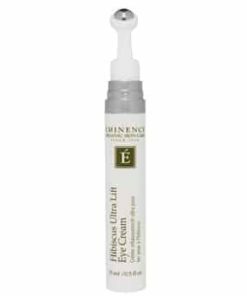 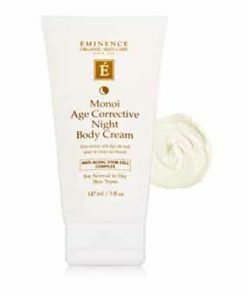 Eminence VitaSkin Clear Skin Probiotic Moisturizer is an ultra-lightweight moisturizer that can be used every day. 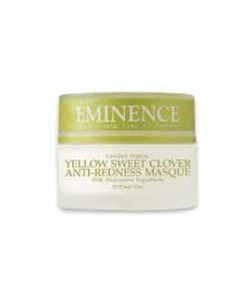 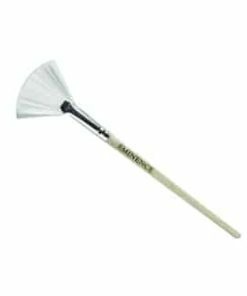 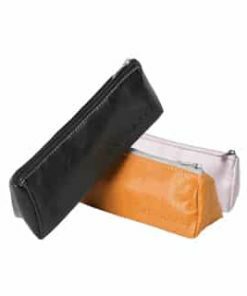 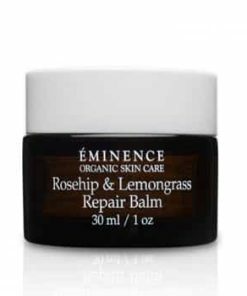 Works to mend and thwart blemishes. 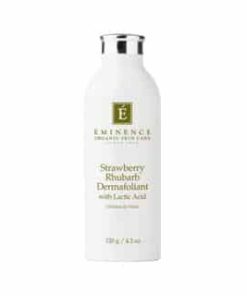 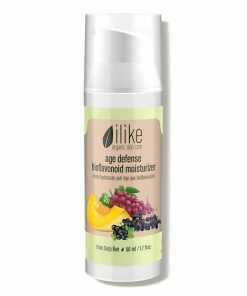 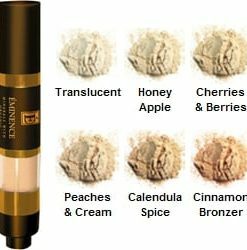 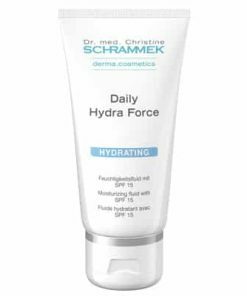 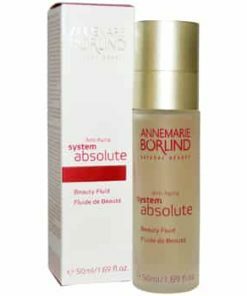 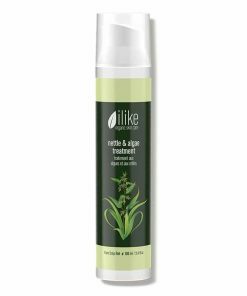 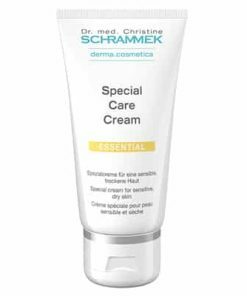 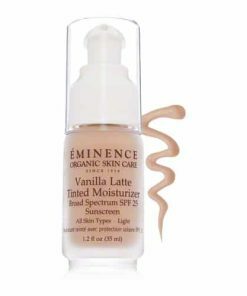 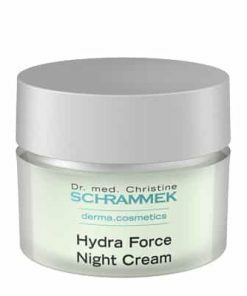 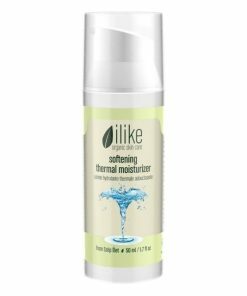 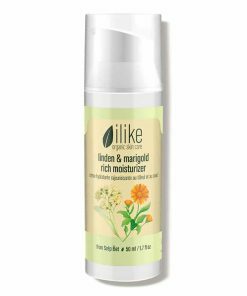 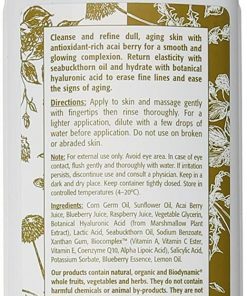 Normalizes and enhances skin texture. 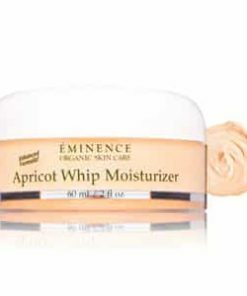 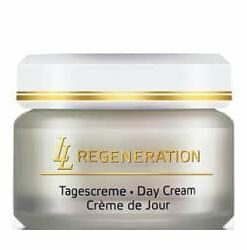 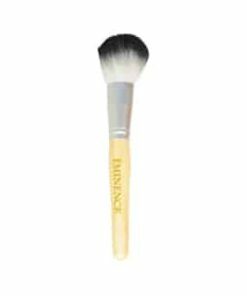 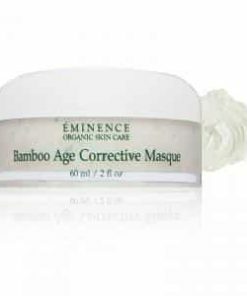 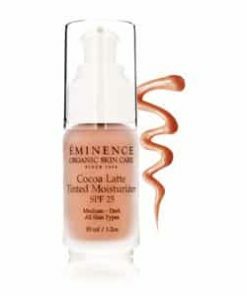 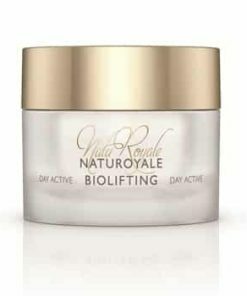 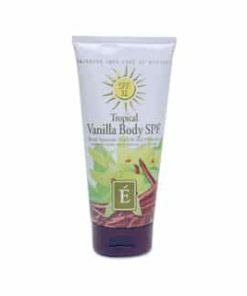 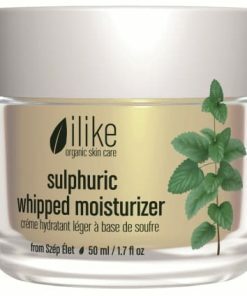 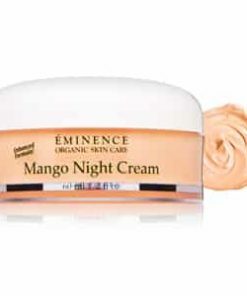 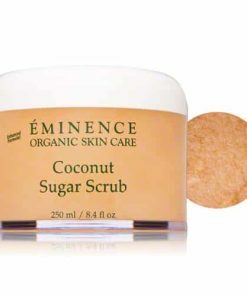 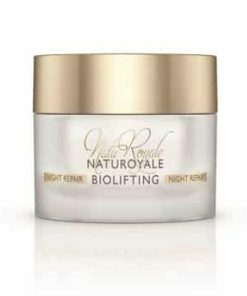 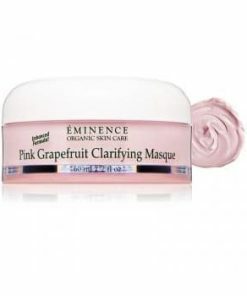 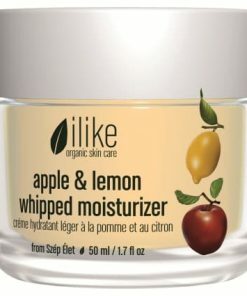 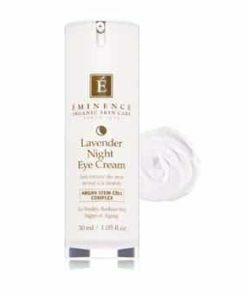 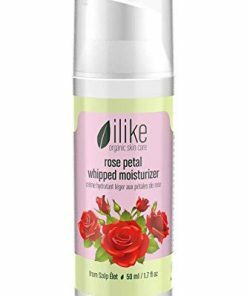 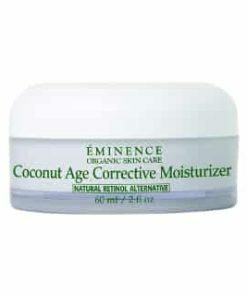 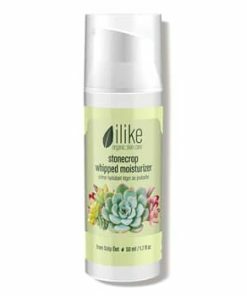 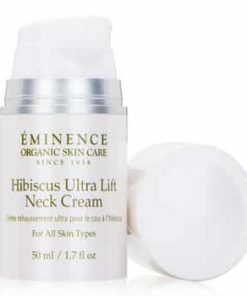 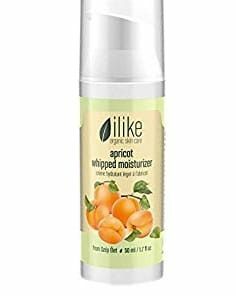 Creates soft and visibly smoother skin. 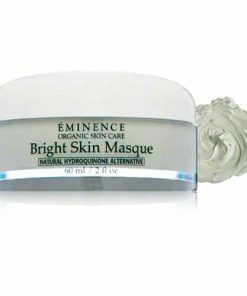 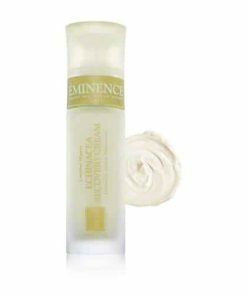 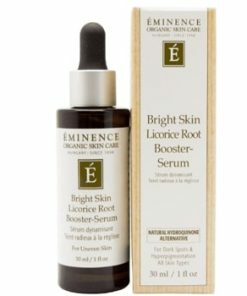 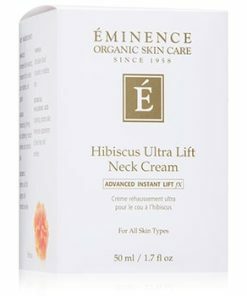 Put a light layer of Eminence VitaSkin Clear Skin Probiotic Moisturizer on clean skin. 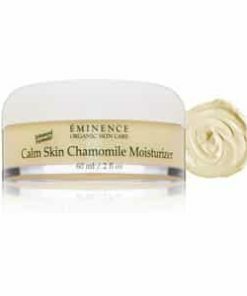 It can be used as a moisturizer or even as a massage cream by using your hands dipped in tea, fruit juice or mineral water. 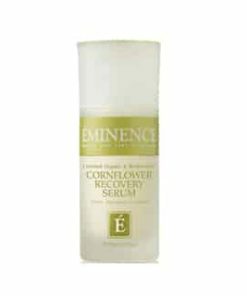 Cucumber Juice, Corn Germ Oil, Willow Bark Extract, Yogurt, Shea Butter, Calendula Oil, Tea Tree Oil, Vitamin B5, Biocomplex (Vitamin A, Vitamin C Ester, Vitamin E, Coenzyme Q10, Alpha Lipoic Acid).